The time has come for you to download the mix that you’ve been waiting for. If you enjoyed the first “Dancehall Edition” then I don’t see why you wont love this one. 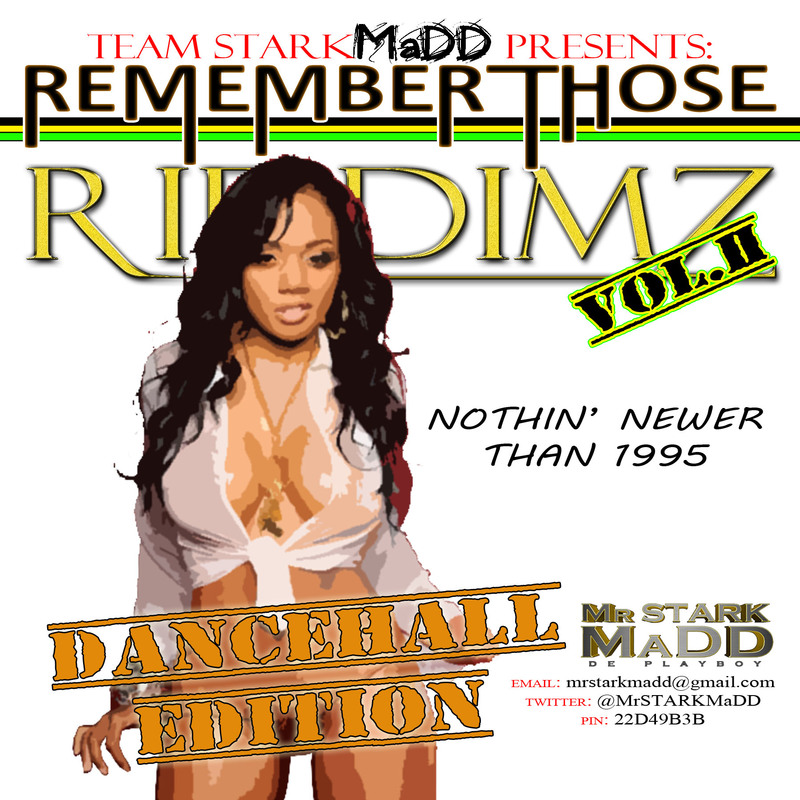 Just a little of an hour full of Dancehall tracks from 1996-2000. So, don’t waste anymore time… download now and enjoy!!! Its that time again. I know most of you have been anticipating the release of another RTR, some even asked for an early release lol…Well here it is. 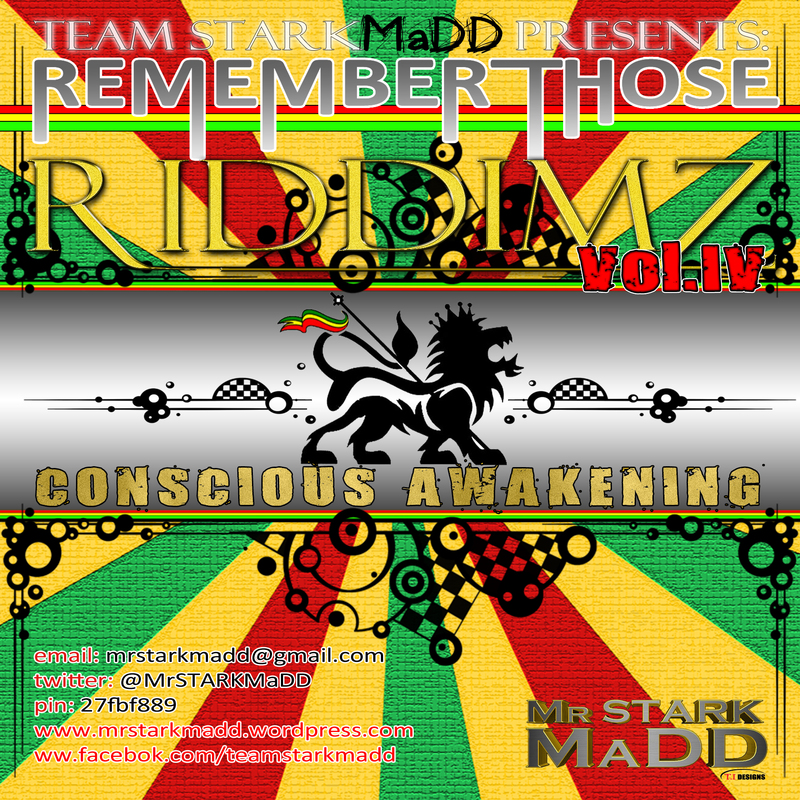 Unlike the past 3 “Remember Those Riddimz”, this one is STRICTLY conscious. One of those mixes you turn on to listen to if you’re having a rough day. So don’t waste anymore time… Download the mix. The time to Remember Those Lovers Rock tunes is FINALLY here. So, grab yuh lovah, hold a corner & “Rock Away” to some good lovers rock reggae. Givin you a full hour of STRICTLY Lovers Rock for you to groove to in your speakers/headphones/car…basically anything you does play music in. Simply click the lick that says “Remember Those Riddimz Vol.2: Dancehall Edition” on the side under downloads and let the magic happen.